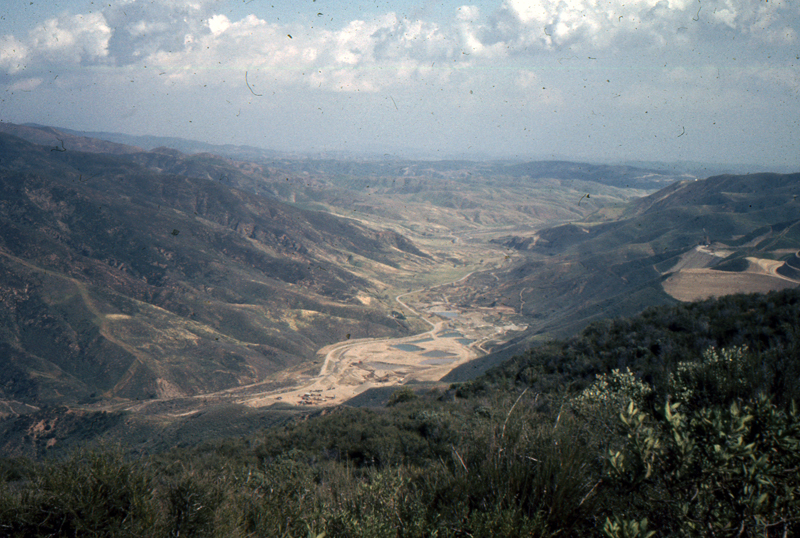 View from the Ridge Route, 1967-70. Unknown if the horizontal orientation of this color transparency (slide film) is correct. If you know, and if you can pinpoint the location, please tell us.